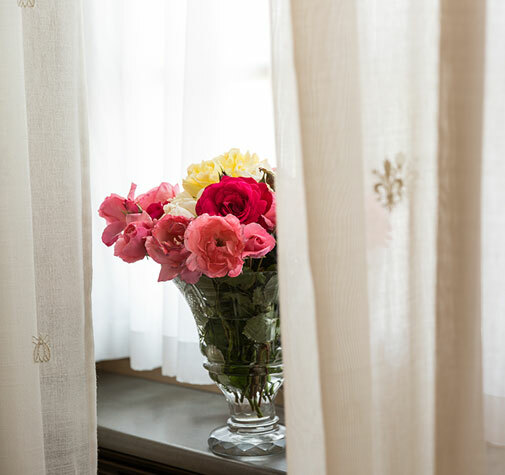 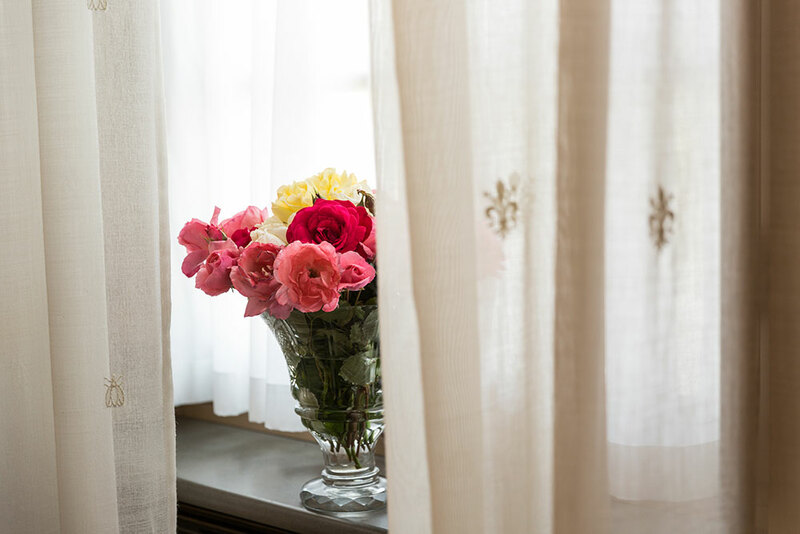 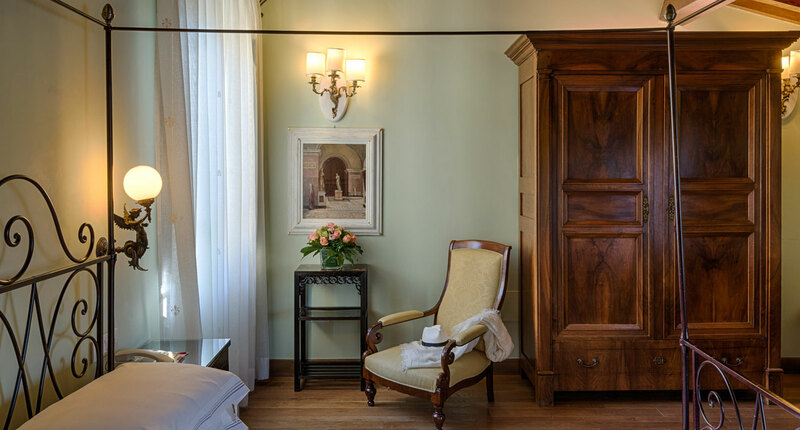 Our Classic rooms are finely finished with precious accessories and are equipped with every comfort. 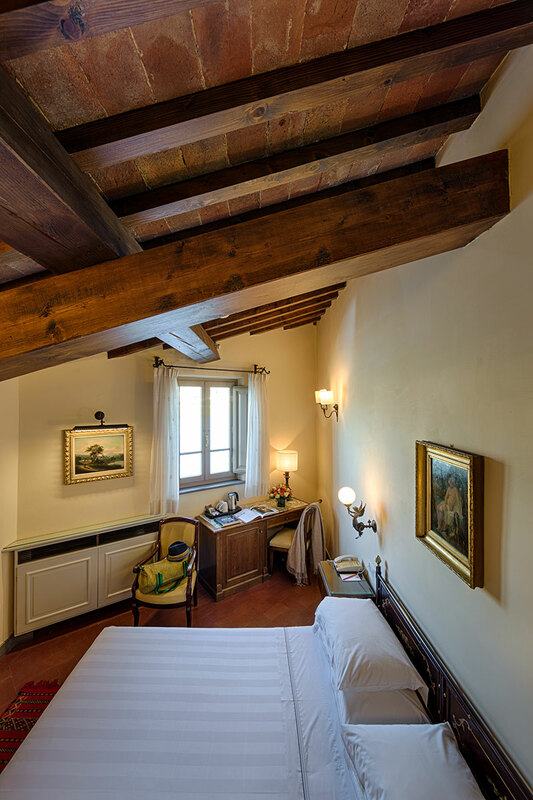 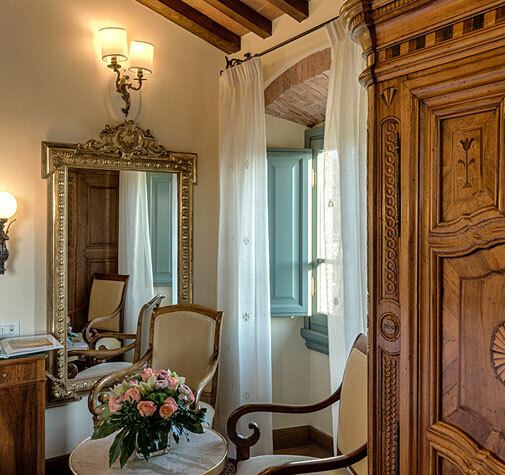 Each room is different and all have the style and attention to detail of a superior 4-star hotel. 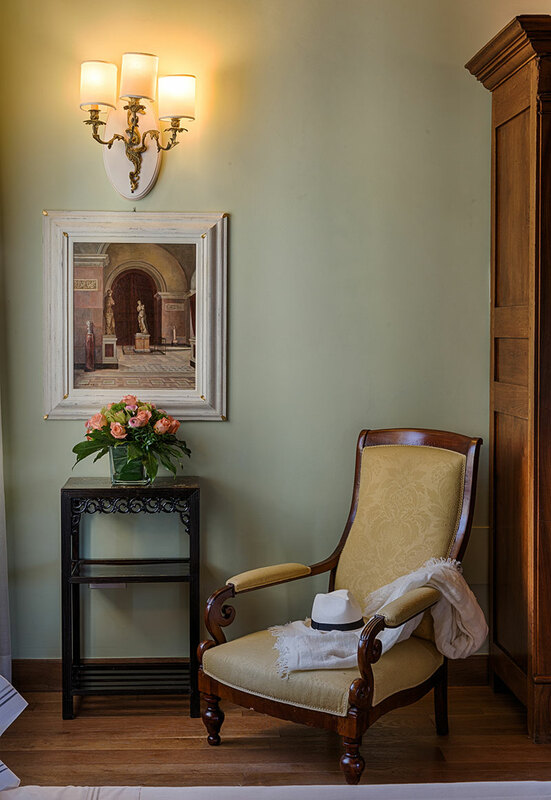 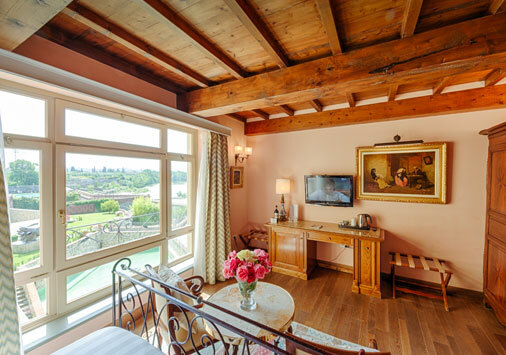 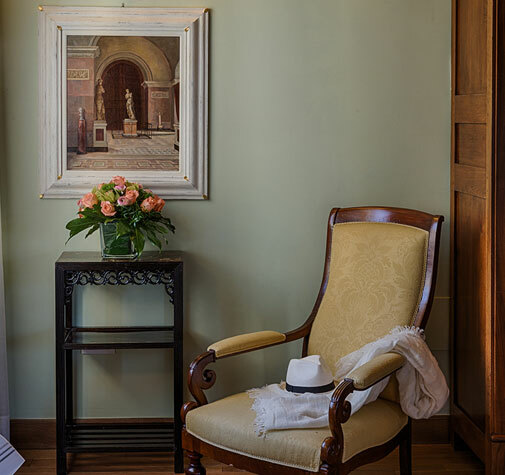 Whether yours is a family vacation or a relaxing break for couples, the Classic rooms are the perfect balance between elegance, tranquillity and comfort. 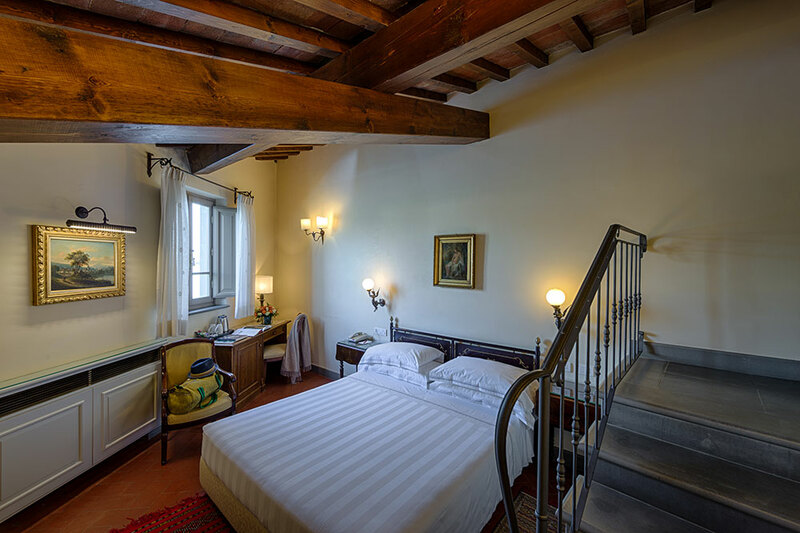 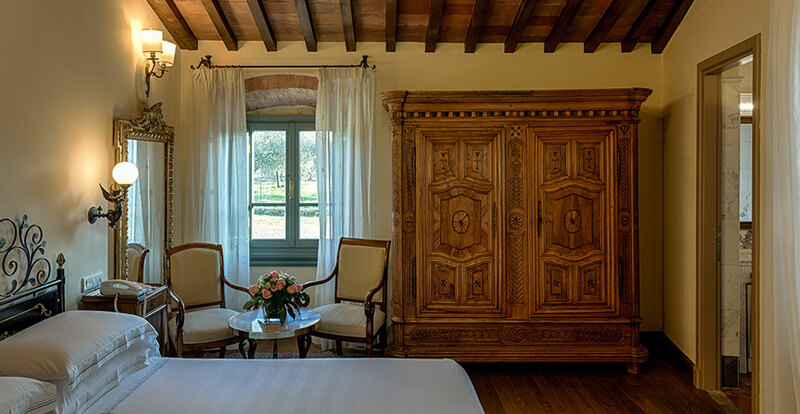 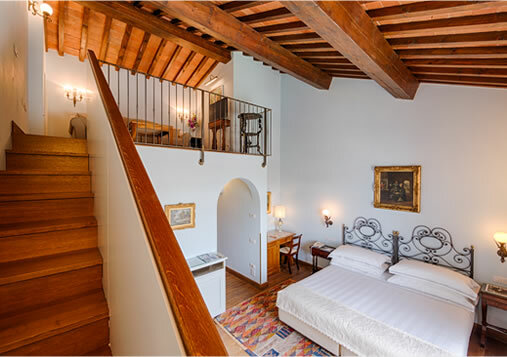 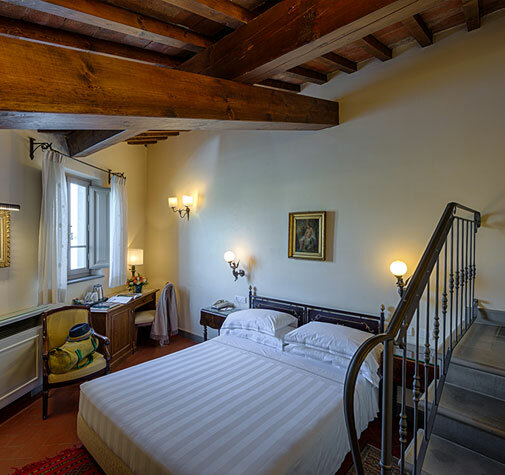 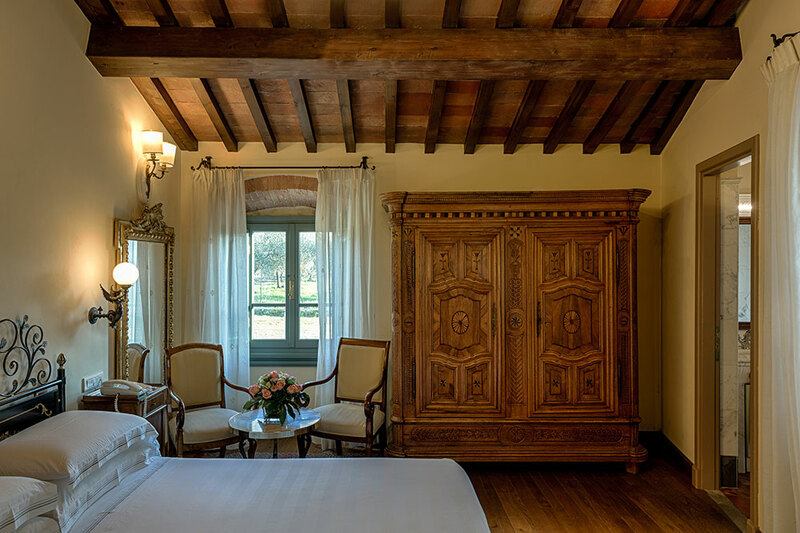 This type of room, some of which are available on request in triple size as well, have views overlooking the courtyard or the countryside. 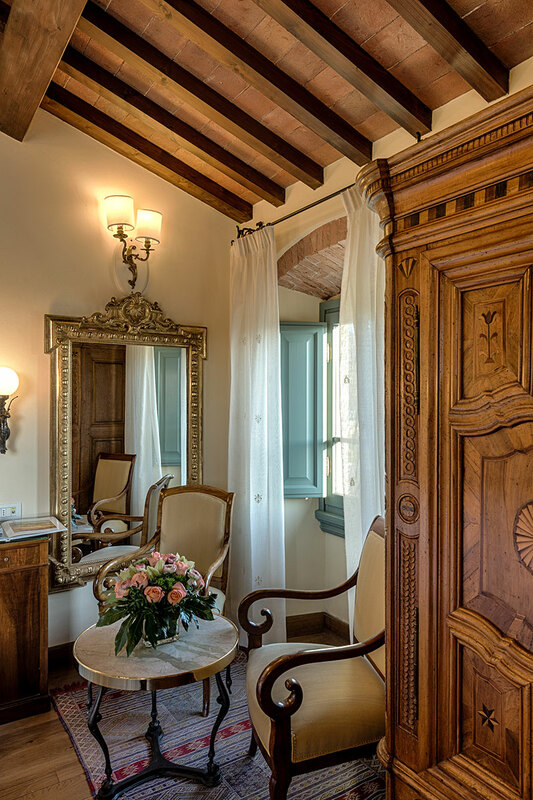 Discover all the features of the Classic rooms here.